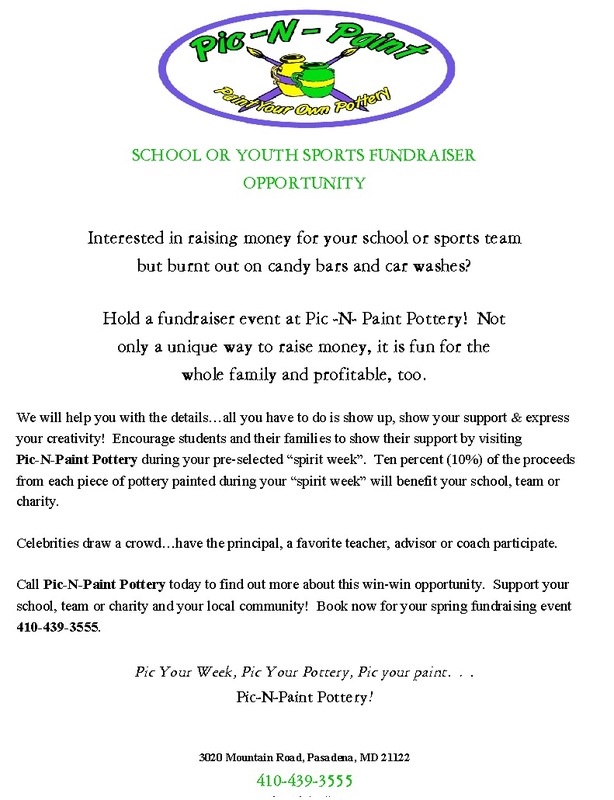 - will close at last seating if no painters. 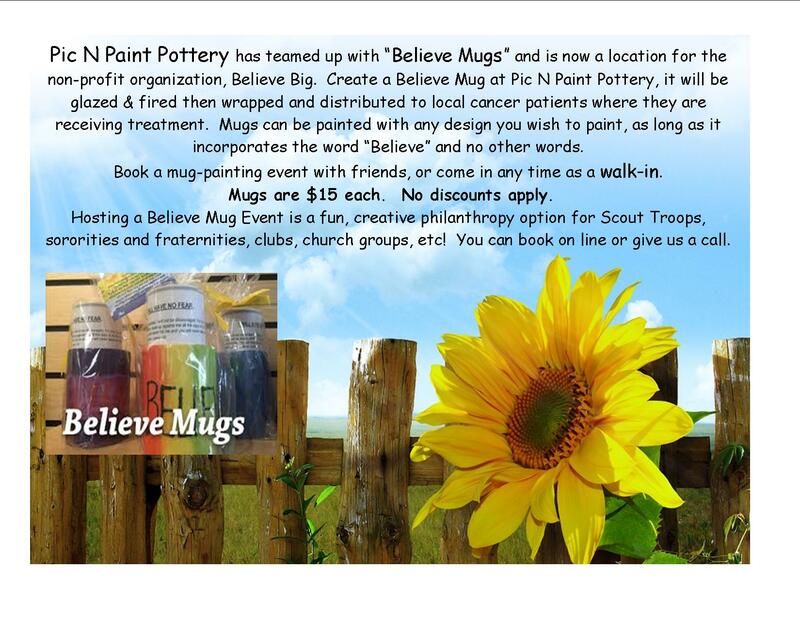 Click here to view larger image of "Believe Mugs"
Pic N Paint Supports your organization and corporation. 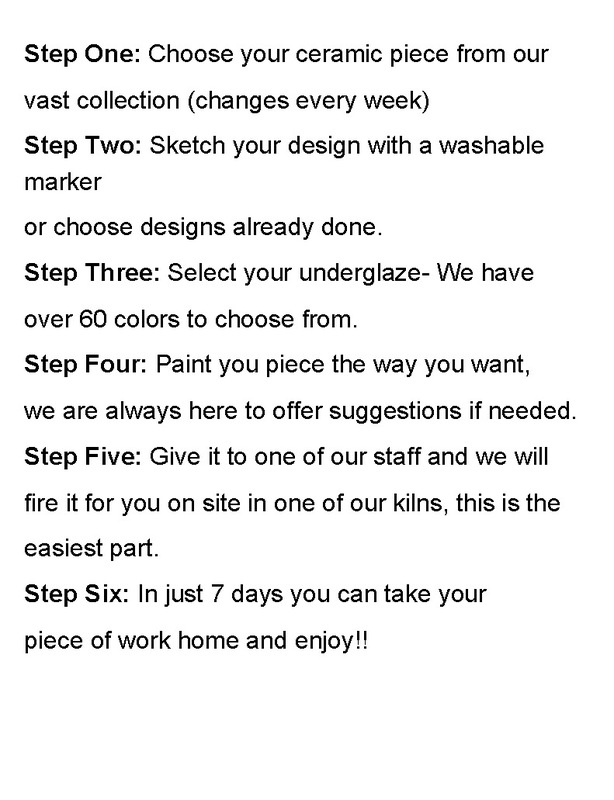 Paint 2 items and 1/2 off both of your Studio Fees. From 5pm-7pm Ladies 18+ 20% off pottery. Feel free to bring refreshments.